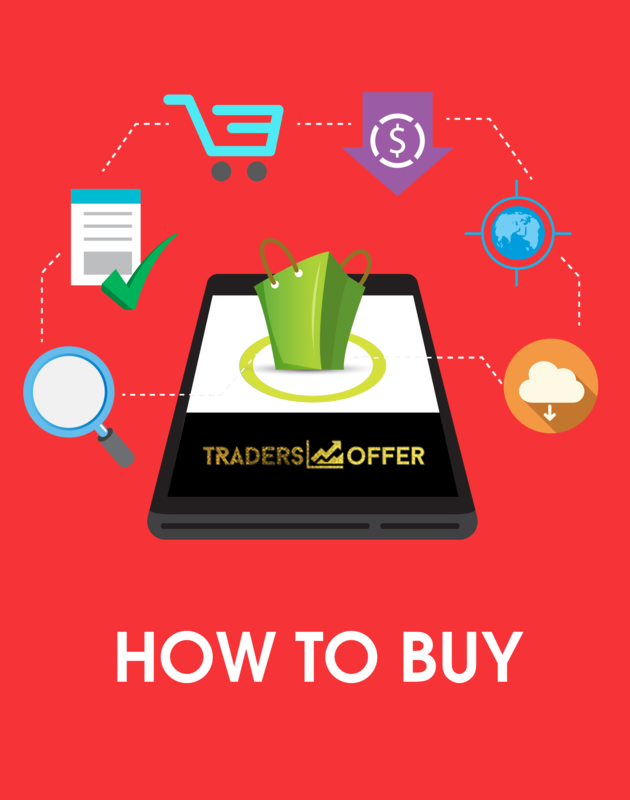 Every day, with credit card in hand, THOUSANDS of your most valuable potential customers opt-in to someone’s email list with the hopes of having their most urgent problems solved. How to Choose Your Core Lead Magnet:I’ll show you how to choose the right type of lead magnet to attract your ideal avatar, and give you the clear, step-by-step plan for getting it designed and loaded up quickly! 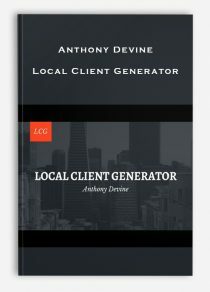 Designing Your Lead Magnet:Once you’ve decided on the perfect lead magnet, I’ll show you the simple tips and tricks I use to layout and design your free content so that it is impeccably branded to your business. Converting Your Website Into a List Building Machine:To ensure a rock solid list building foundation, we’ll start with your website. You’ll learn exactly where (and how!) to place your lead magnet for maximum traffic. That’s the *pinky swear* promise I’m making you with the extensive Tech Vault inside List Builder’s Lab. I’m sure you’ll agree that using “tech” as an excuse for not getting things off the ground gets old VERY fast. Tech should NEVER be the frustrating bottleneck that stands between you and a smoothly running list building system that runs on autopilot. 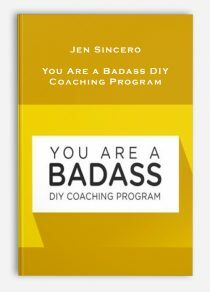 So to make sure you’re 110% confident implementing everything you learn inside List Builder’s Lab, I’ve gone to extreme measures, recording meticulous walkthroughs and tutorials for every single, nitty gritty step you’ll be taking throughout the process. 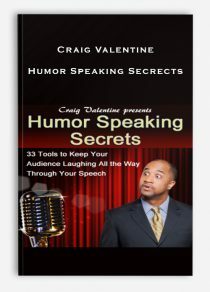 Less “How the heck do I do this”, and more…“Heck ya I did this” happy dances. 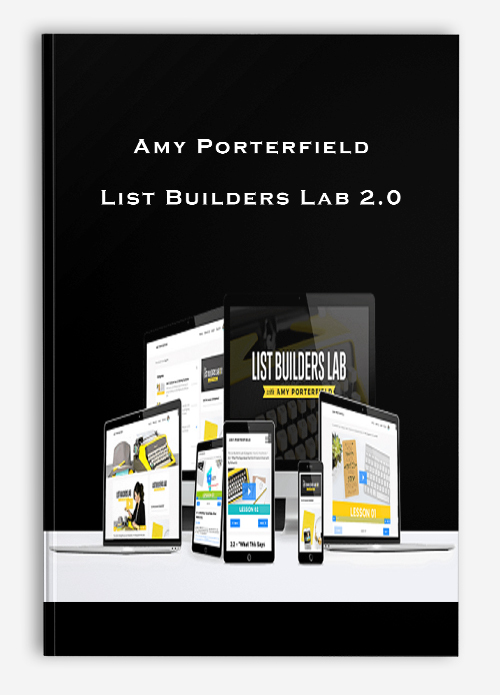 And literally EVERYTHING else you’ll be executing with confidence inside List Builder’s Lab. Leverage the hottest social traffic strategies for 2017, 2018 and beyond:Don’t invest your time or money in strategies that may have worked in 2015 but have since become oversaturated and ineffective. Instead, learn how to confidently leverage “what’s working now” to get the highest return on your list building efforts. 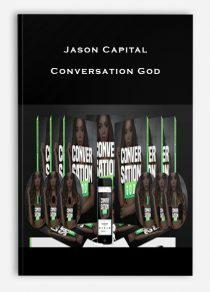 Build Out High-Converting Opt-In PagesTake the guesswork out of your opt-in page by swiping the layout, design, and copy from the pages I’ve personally used to achieve industry leading conversion rates and a +250K subscriber list. Squeeze the Most Reach out of a Modest Facebook Ads Budget:Maybe you’ve leaked cash with Facebook ads in the past — or have stayed on the sidelines waiting for the day you’d feel confident enough to give them a fair shot. 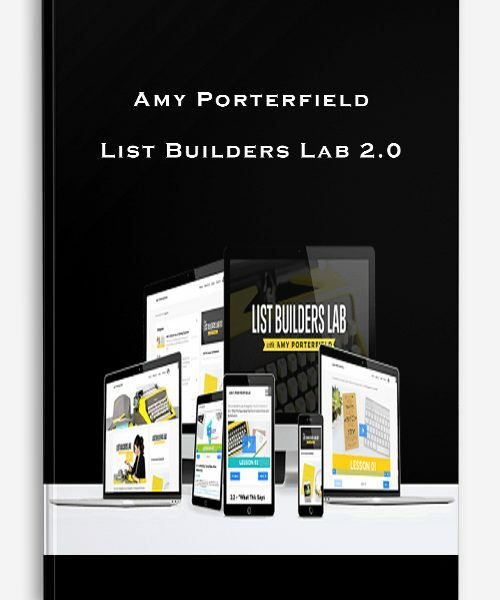 In List Builder’s Lab, you’ll soon be stacking the deck back in your favor with my best strategies for getting the most mileage out of a starter budget of just $50/week. Pivot to Profitability With My Best Email Follow Up and Funnel Strategies: As you know, most subscribers aren’t ready to pull out their credit cards right out of the gate. For that reason, the most PROFITABLE online businesses are the ones that know how to strategically engage, educate, and empower their hard-won leads via email until they’re ready to become valuable lifelong buyers. Never Use “Tech Nightmares” as an Excuse Again:There’s nothing more frustrating than getting derailed by unexpected tech hiccups. 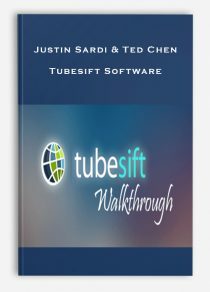 With the extensive tech vault inside List Builder’s Lab, you’ll smoothly work your way through all those little tech hangups that have caused things like “publish my landing page” and “set up my drip campaign” to occupy permanent space on your “Work in Progress” list.